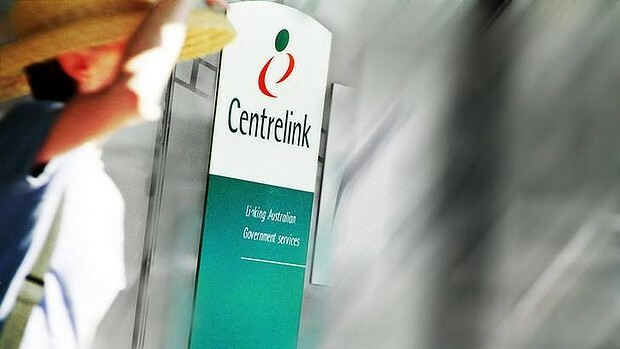 government claims of a crisis of welfare dependency in Australia. tracked more than 12,000 people since 2001.
middle-class Australians in the years after the global financial crisis. But it also shows a marked trend away from working age Australians – and even pensioners – being as reliant on welfare. getting access to payments for up to six months. budget was unfair were misguided “old-style socialism”. He said the government was spending, on average, more than $6000 on welfare for every Australian. for the welfare of another Australian,’’ he said. decade later that had fallen sharply to 18.5 per cent. decade later it was just 4.8 per cent. per cent to 63.5 per cent. decades, possibly since the 1980s. reasonably high levels of inequality. ‘‘We’re probably not as equal a country as many people think,’’ he said. sharply that year as interest rates fell and incomes rose. feeling a bit aggrieved,’’ Professor Wilkins said.